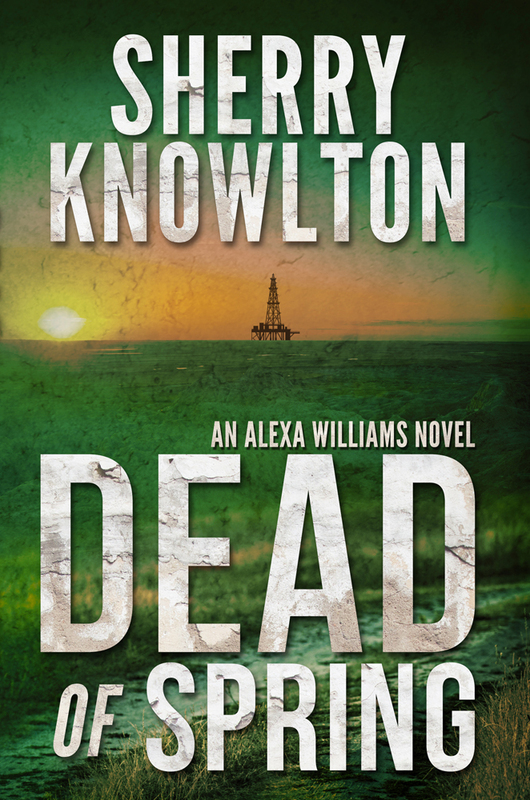 HARRISBURG, Pa. — Sunbury Press has released Dead of Spring, Sherry Knowlton’s third installment of Alexa Williams thrillers. With Sherry Knowlton’s trademark mix of feminism, history, romance, and fast-paced thrills, Dead of Spring skyrockets from the fracking fields of the Marcellus Shale to the Three Mile Island nuclear disaster of 1979 to the rolling hills of Tuscany to the halls of Pennsylvania state government. In this suspenseful tale of corruption and runaway greed, Alexa Williams proves, once again, that she’s a formidable heroine. The twists and turns keep will keep you on the edge of your seat. 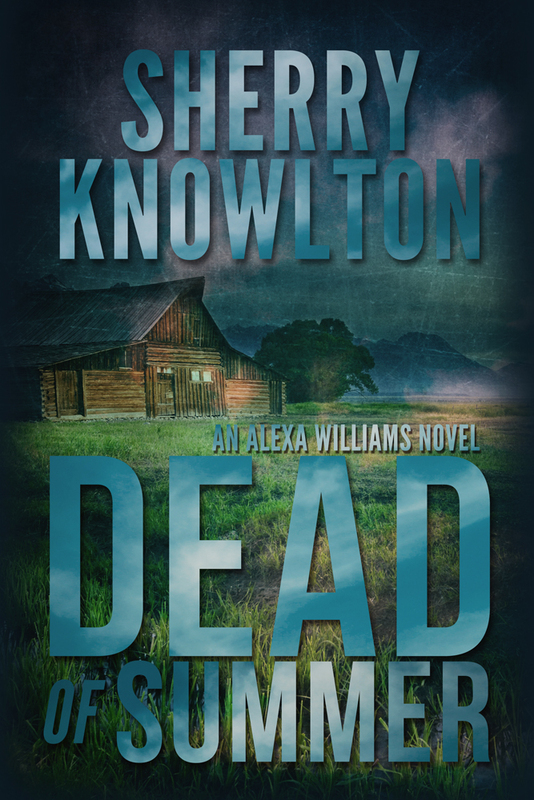 Sherry Knowlton is the author of the Alexa Williams series of crime thrillers, Dead of Autumn and Dead of Summer. When not working on her health care consulting business or traveling around the world, Knowlton lives in the mountains of South Central Pennsylvania. A subtle shift in light caught Alexa’s attention. Her eyes rose from the notebook as she sensed a whisper of motion in the open space above. She gasped as a body sailed through the air, careening toward the grand central staircase. For a moment, time stalled and the body appeared to drift in slow motion as it floated through the bright rotunda. But, as it neared their bench, the body seemed to pick up speed. Alexa watched, frozen in place with hand to her mouth in horror, as it hurtled closer and closer. Then, with a tremendous crash, the body smashed into one of the tall winged statues that flanked the foot of the stairway, shattering a beaded crystal orb the angel held aloft. A spray of blood and glass beads spiraled in a shiny pink mist from the falling man as he bounced off the statue. Losing forward momentum, the body made an abrupt drop and slammed into the clay cobblestone floor. Keisha’s shrieks muted the leaden thud of body hitting bricks. Recovering from her initial shock, Alexa leapt to her feet, scattering her coat, notebook, and papers to the floor. Slipping on crystal beads and uneven bricks, she rushed toward the motionless form that had landed less than ten feet away. MECHANICSBURG, Pa. — Sunbury Press has released the bestsellers list for March, 2016. Mike Campbell’s 2nd edition of his Amelia Earhart book took the top spot. Dead of Summer by Sherry Knowlton grabbed the second spot. 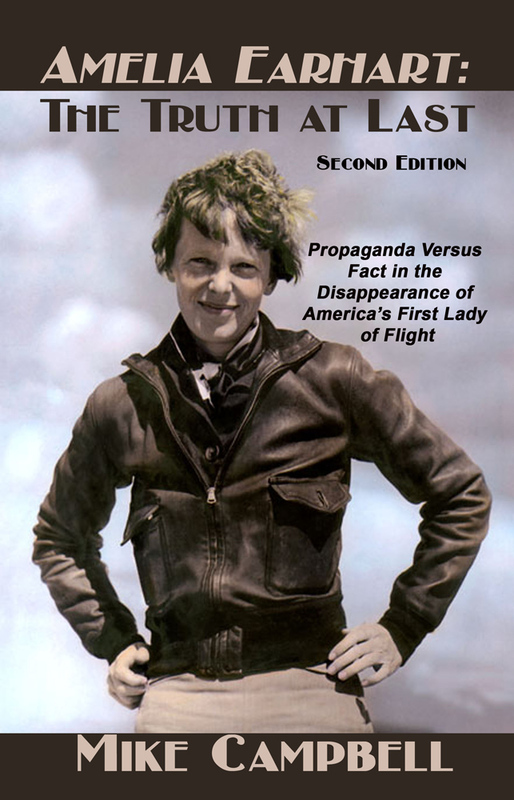 The 2nd edition of “Amelia Earhart: The Truth at Last” by Mike Campbell took the top spot thanks to continued interest in the missing aviatrix. Sherry Knowlton nabbed the next two spots with “Dead of Summer” at #2 and “Dead of Autumn” at #3 thanks to author activities. M A Richards’ “Choice of Enemies” climber to #4 due to book store events. Lawrence Knorr’s 2nd edition of “The Relations of Dwight D Eisenhower” joined the rankings at #5 because of a large order for the Pennsylvania German Society event on June 4th honoring the former President and his Pennsylvania Dutch roots. John Wade’s biography “The Bipolar Millionaire” held at #6 thanks to author activities in New Orleans. Beth Lancione’s “Solomon Screech Owl’s Antarctic Adventure” slipped to #7 as orders tapered following the initial release. However, “Soloon Screech Owl Goes to the Galapagos” returned to #19 thanks to interest in the Antarctic release. Joe Harvey’s “From Blue Ground” rejoined the rankings at #8 due to author activities. Darla Henry’s “The 3-5-7 Model” took #9 thanks to orders from clinics. 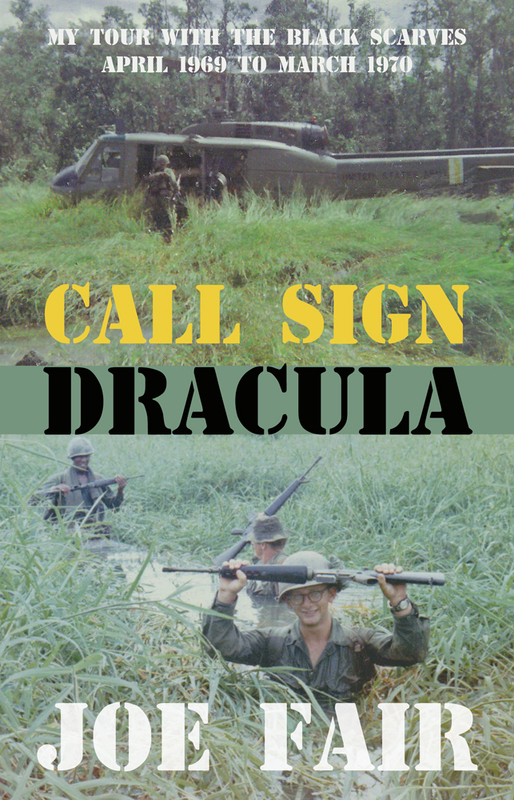 Joe Fair’s Vietnam memoir “Call Sign Dracula” climbed to #10 because of author activities. Michael Phillips’ “Between Good and Evil” held at #11 thanks to bookstore orders in advance of signing events. Steve Troutman grabbed #12 and #13 with “The Penns’ Manor at Spread Eagle …” and “Tulpehocken Trail Traces” thanks to interest in the author’s events in the region. Robert Walton’s new release “The Mask of Minos” grabbed #14 due to author release activities. Bob Ford ranked #15, #16, #17 & #18 with Beagle Tales 2, 4, 3, & 5. Ford has had great responses when selling books at his dog trials. Tory Gates’ new release “A Moment in the Sun” debuted at #20 thanks to author events. C James Gilbert’s “A Darker Shade of Freedom” returned to the rankings at #21 as the author prepped for events. Nancy Williams’ “Rabid Philanderers” held on at #22 due to online sales. Sue Fox McGovern’s ” Raising Monarchs ranked #23 as seasonal orders from garden centers arrived. Robin Donaruma’s “The Undecided” climbed to #24 thanks to author activities. Robert Miller’s “The Cogan Legend” ranked #25 due to local interest. Joan West’s “Darkness at First Light” took #26 from book signing sales. Ashley Nichole’s “Found Still Lost” charted at #27 from sales at an author event in Hershey, PA. Dr. William Miller’s “The Politics of Prevailing” made the list at #28 thanks to sales to education professionals. Joanna Jepson’s “Linnea’s Kitchen” cookbook sold out of it’s print run, taking #29. Anthony Julian’s “Pit Bulls” clung to #30 for the second straight month due to online sales. MECHANICSBURG, Pa. — Sunbury Press has released the bestsellers list for July, 2015. Chris Papst took the top spot for the third month in a row with Capital Murder, the expose of Harrisburg’s failed finances. Darla Henry’s grief counseling classic The 3-5-7 Model grabbed the second spot. Sherry Knowlton’s recently-released Dead of Summer led Fiction at #5. Sunbury Press just posted its best July ever! Compared to last Juy, sales more than tripled. YTD Sales are also up over 100% from last year. EBook sales for the month were down over 12% from June. The company continues to see growth in print formats, while ebooks falter. 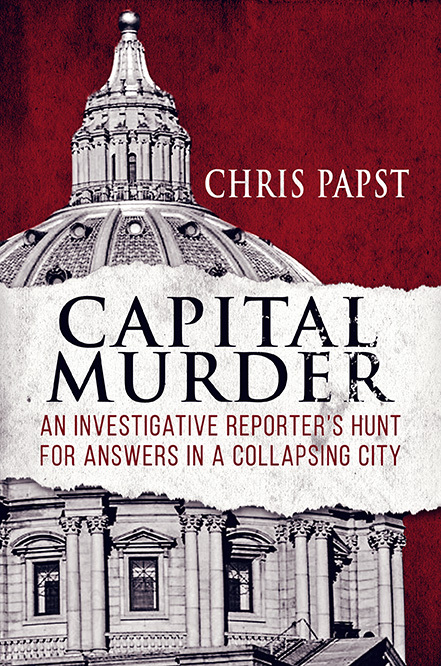 Chris Papst’s Capital Murder stayed on top due to author media activity and breaking news about the Harrisburg financial scandal. Darla Henry’s The 3-5-7 Model soared to #2 thanks to the author’s speaking engagements. 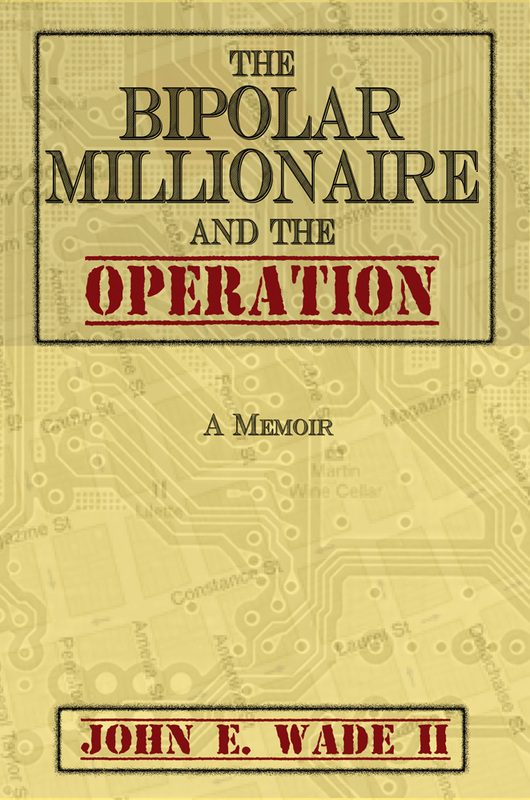 John E Wade II’s memoir, The Bipolar Millionaire and the Operation, showed thanks to advertising and events in his local New Orleans market. Mike and Ethan Sgrignoli’s Dinorific Poetry Volume 2 took #4 thanks to their appearances. Sherry Knowlton’s Dead of Summer debuted at #5, and Dead of Autumn at lucky #13, thanks to author activities. Alan Mindell’s sports novels The B Team (#6) and The Closer (#10) moved up the rankings thanks to the author’s new website and blog. Bridget Smith’s historical novel Where Elephants Fought moved up to #7 thanks to a recent appearance in Nashville. The Segregated Georgia School for the Deaf, by professors Ron Knorr and Clemmie Whatley of Mercer University, debuted at #8 thanks to author activity. Keith Rommel’s The Cursed Man held onto #9 as the author is in between convention appearances. Marie Sontag’s The Bronze Dagger rejoined the list at #11 as she prepares for release of the next volume in the series. Ashley Nichole’s Found. Still Lost. was the top selling art book at #12 due to her exhibition an 2nd Floor Gallery. Mike Campbell’s Amelia Earhart: The Truth at Last, inched up to #14, thanks to ongoing interest in the lost aviatrix. All 8 of John L. Moore’s Frontier Pennsylvania Series appeared on the list (15, 18, 19, 20, 21, 22, 23, & 28). Interest remains strong from local bookstores, historical parks, and retailers. Johnny Strife’s Pink Crucifix crept onto the list at #16 thanks to orders from his circle. Carolyn Perry’s Katrina memoir, For Better, For Worse, returned to the list at #17 as the 10th anniversary of the hurricane approaches. Dennis Herrick held at #24 with his Winter of the Metal People. The book is popular in New Mexico. 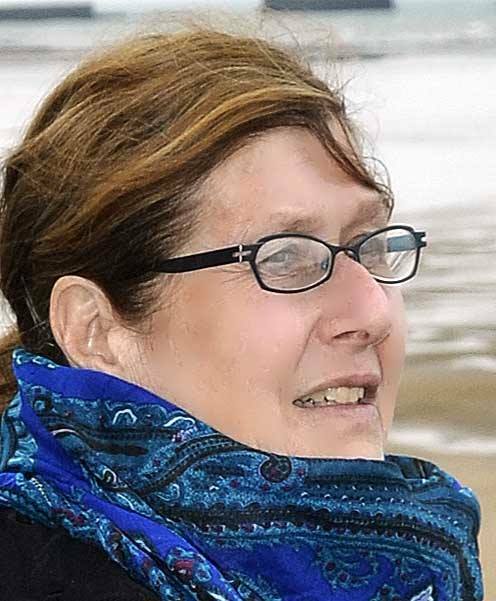 Joanne Risso’s Silver Moon reappeared on the list at #25 thanks to her activities. Bob Ford’s Beagle Tales series took two spots — #26 with Volume 5 and #29 with Volume 3. 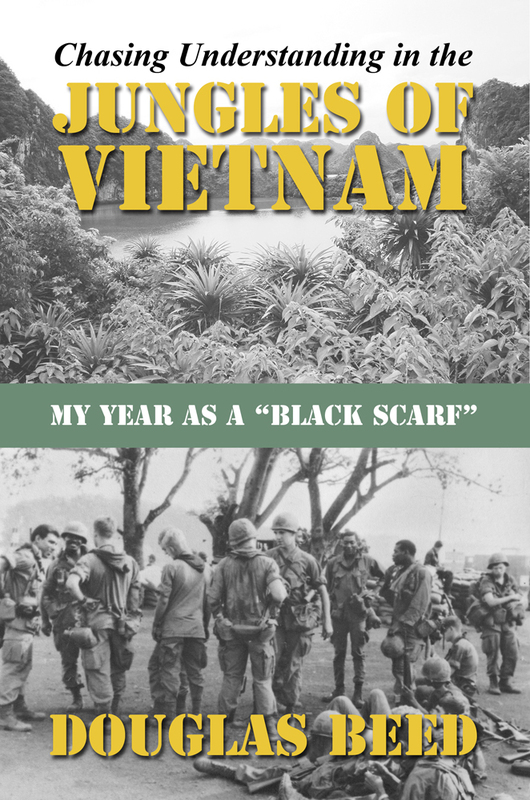 Call Sign Dracula, the Vietnam memoir by Joe Fair, continued to chart at #27 thanks to steady sales in bookstores. Anthony Julian’s ever-present Pit Bulls charted again at #30 because of ongoing interest in the subject matter. The company released six new titles during the month of July.